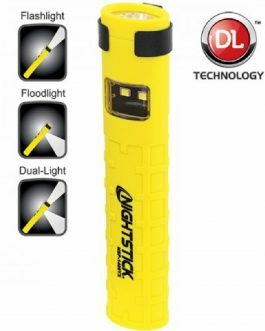 This is a great every-day-carry flashlight for outdoor use. 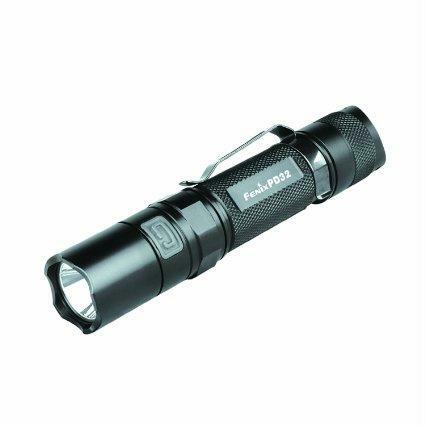 With 4 brightness levels, strobe, and SOS, the PD32G2 has a maximum of 900 Lumen output. 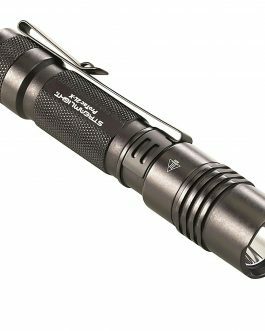 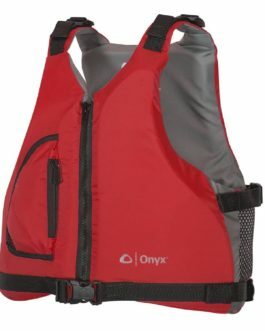 Features: Uses a Cree XP-G2(R5) LED with a lifespan of 50,000 hours; Uses two 3-volt, CR123A batteries (Lithium) or one 18650 rechargeable battery (Li-ion); Simple operation – Side switch for selecting the 4 brightness levels; Tactical tail switch with momentary-on function; Ti-coated body clip; Length: 127mm x Diameter 24mm; 65-gram weight (excluding batteries and battery holder); Reverse polarity protection to protect from improper battery installation; Over heat protection to avoid high-temperature of the surface; Anti-roll, slip-resistant body design; Tactical tail switch with momentary-on function; Side switch on the head; Toughened ultra-clear glass lens with anti-reflective coating; and Strictly in line with ANSI Standard.